Are you curious about Hindu Wedding facts? Find out the information by seeing the following post below. Hindu wedding always fascinates people all over the world. It is full of glamorous and lavish style. People always associate the style with Indian people. The Hindu wedding styles come in different styles. The Hindu people are divided in various castes. Therefore, each caste has their cultural value. 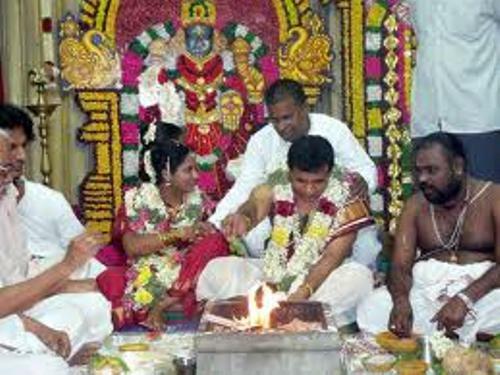 It is not easy to define the exact Hindu wedding for the people. The enjoyable ritual is when the sister in law hides the shoes of their brother in law during the wedding ritual. The brother in law can get the shoes and will return it and get the money from them. 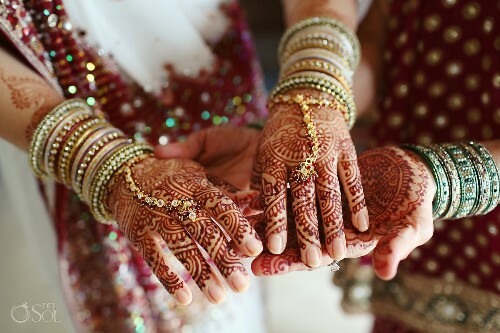 Another unique ceremony of the Hindu wedding is when the sacred cloth is used to cover the hands of the couple. The intention is to avoid any evil eye and ill come during the pheras ritual. 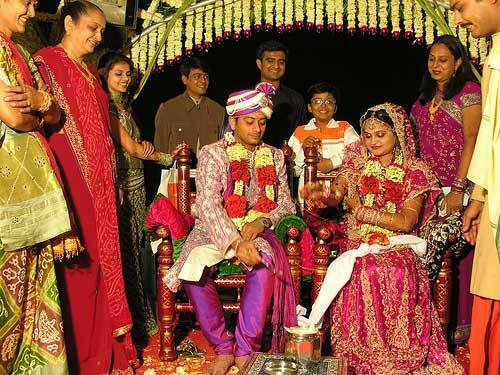 Haath Boravanu is a ritual conducted during the Parsee marriage ceremony. The groom will put his hands inside the water. He cannot remove the hand until he pays for money. In this ceremony the bother in law will give the gifts to the sister in laws. Another interesting ritual is Pag Dhovanu. This groom will be threatened with milk to pour on his shoes. Chero chorvanu is an interesting ritual. The couple will be tied by using seven strands of threads during the ceremony. The thread will be removed if they made payment. On the arrival of the baraat, the mother in law of the groom will try to catch his nose. The purpose of this ritual is a reminder for the groom to make his girl happy after the marriage. Aeki-Beki is a fun custom for the bride and groom. They have to figure out the ring which is thrown on the pot of water filled with vermillion, milk and few coins. The one who can get the ring is considered with a very dominant personality in the marriage. Chuda is a set of red and ivory bangles. The bangles are given by her maternal uncle. The main function of the bangles is to bring luck to the new home. Kaleeres is a term used to call the gold or silver ornaments tied to the Chuda. The bride throws the kaleeres to the unmarried girls in the family to find out who get married next. Each ritual presents different culture in India. Are you fascinated with facts about Hindu Wedding?